How Cohesive is Your Company? 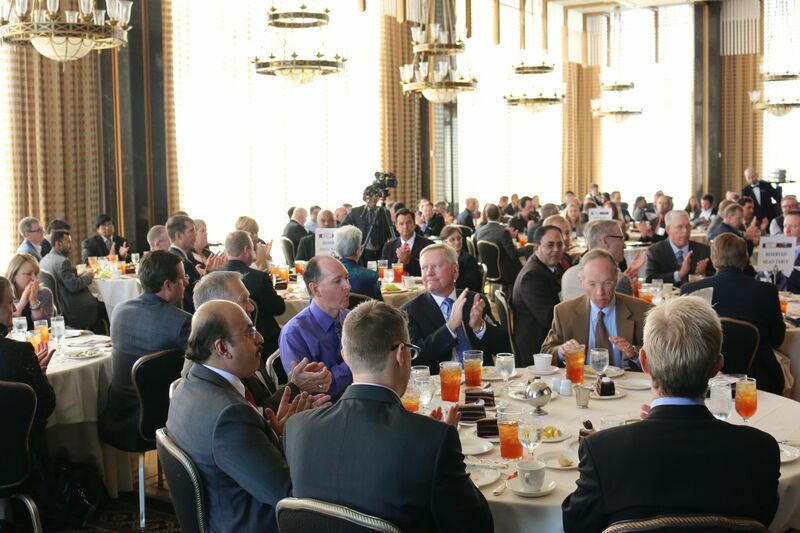 Houston is a $400 billion plus economy with the second highest number of Fortune 500 company headquarters, second only to New York. 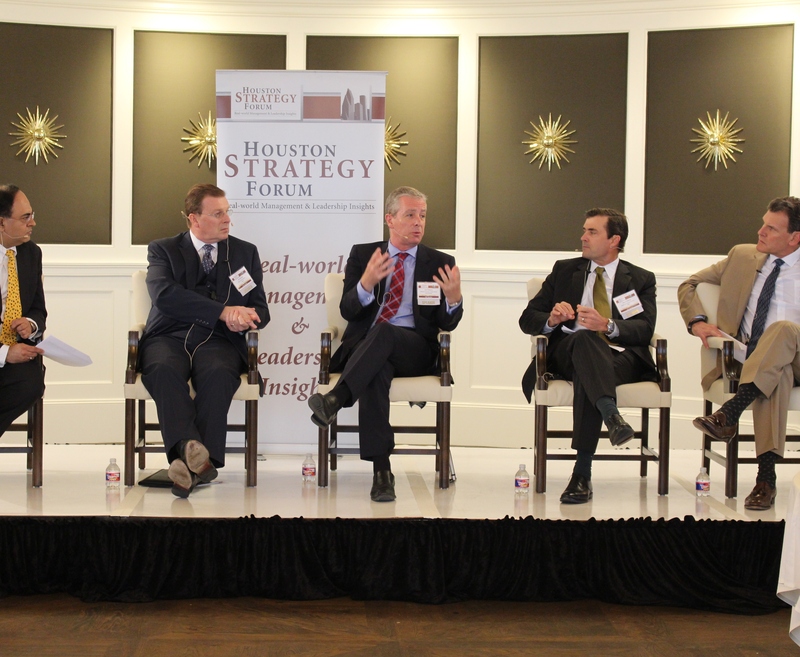 The Houston Strategy Forum was founded to provide an intellectually stimulating, professional community for Houston’s brightest business executives to come together, across industries and across corporate functions, to learn from each other and share their knowledge. We focus on strategy and execution challenges in mid to large companies. As leaders and managers, we must challenge ourselves to keep our perspectives fresh and evolving continuously. You will not find a better venue to expand your horizons. Come join us every month, and contribute intellectually to make the discussion even more meaningful.